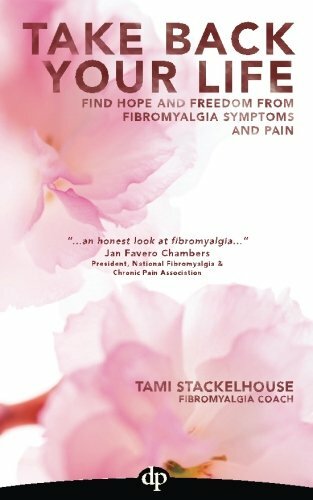 Tami Stackelhouse is a best-selling author, Fibromyalgia Coach, and founder of the International Fibromyalgia Coaching Institute. A fibromyalgia patient herself, Tami has gone from disabled to thriving. 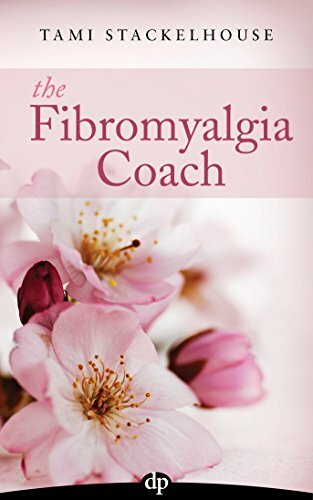 Her compassion, gentle support, and fun coaching style help women with fibromyalgia take back control of their lives.